The Florida Gang Investigators Association (FGIA) is proud to present to you the 26th Annual Training . The FGIA is recognized as one of the most aggressive and effective gang associations in the world and prides itself in providing the top-of-the-line training dedicated to combating one of the greatest threats to our communities; GANGS! This Workshop is for Criminal Justice Professionals only (Law Enforcement, Corrections, Probation, Juvenile Justice, Prosecutors, Judges, Military Personnel, and Intelligence Analyst). The Florida Gang Investigators Association reserves the right to refuse membership and attendance to any person, group, entity, organization, etc. 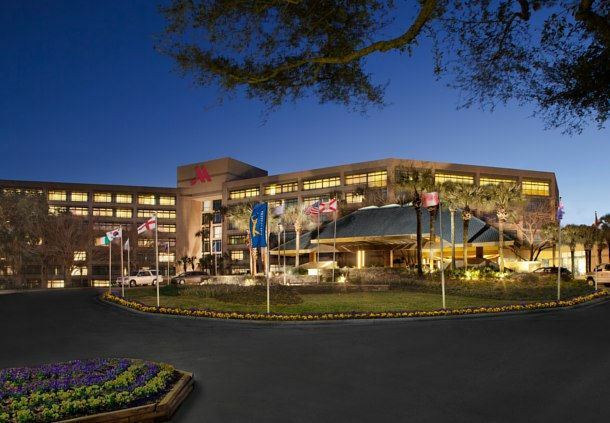 The 26th annual training is being held at the Sawgrass Marriott in Ponte Vedra, Florida, August 5, 2019 through August 9, 2019. This year’s Workshop will provide the most professional atmosphere for maximum exposure to current gang trends and gang related activity from around the state, and country. 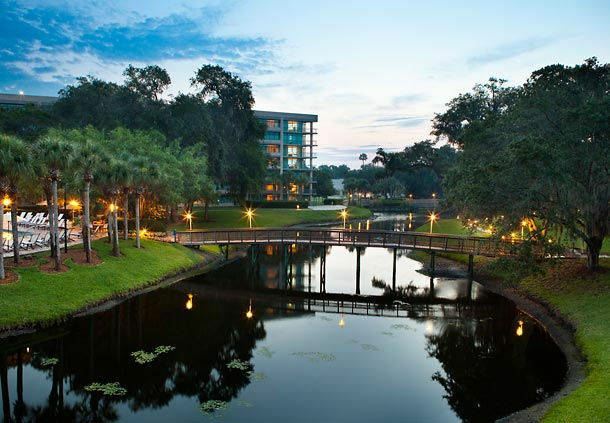 Among The Most Beautiful And Relaxed Florida Destination Spa Resorts. 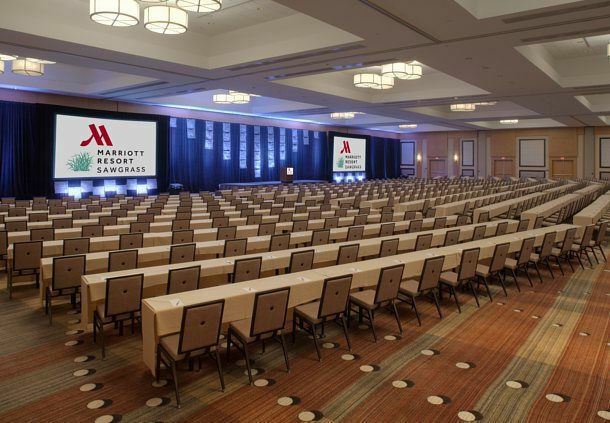 Renew your perspective and refine your senses at the Sawgrass Marriott. A luxury oasis just 15 minutes from Jacksonville, this world-renowned destination is the finest coastal day spa in North Florida. The hotel has a resort fee of $15/night. Please include this in your travel/training planning. There are no additional fees for parking. FGIA will offer one (1) complimentary conference registration for every three (3) workshop registrations per agency . This does not apply to Specialist Courses. To receive the workshop registration gift bags, attendees must be registered by June 15, 2019. Workshop registration gift bags apply to workshop attendees ONLY. Specialist Course attendees, solely, are not eligible for these items. FGIA accepts cash, check, credit card and purchase orders. All payments should be made payable to the Florida Gang Investigators Association and remitted to FGIA - Conference Registration 2220 CR 210 West, Suite 108, PMB 329, Saint Johns, FL 32359. Cancellations must be submitted in writing to membership@fgia.com by July 20, 2019, to receive a full refund. All cancellations are subject to a $25.00 cancellation fee. Refunds after this date will be determined on a case-by-case basis. Substitutions may be made at any time. In the event of a substitution, please email membership@fgia.com. Please include the registrants name you are canceling and the new registrants full name and agency email address. MS-13 and Immigration Caravan, Haitian Gangs, Drug Trafficking Organizations and Cartels, Tactical PTSD, Cell Phone Exploitation, Outlaw Motorcycle Gang Investigations, Transnational Organized Crime, Bloods, Latin Kings. We also have a special presentation on the Las Vegas Mass Shooting. Questions concerning registration, cancellations or substitutions should be directed via email to membership@fgia.org. For general questions or questions concerning W9's, billing, payments, and refunds, please contact Leslie Rabon at leslie@fgia.com or 850-606-3438. For all email correspondence, please include 2019 FGIA Conference in the subject line.